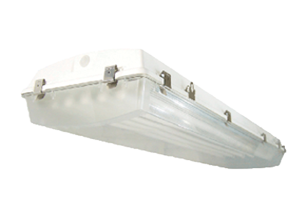 Cold Storage Archives - BJ Take Inc. 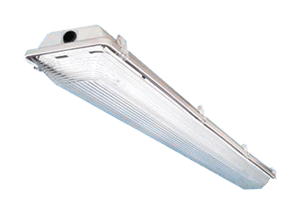 Lighting does not always function the way it needs to be, especially in cold environments. 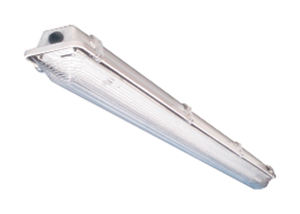 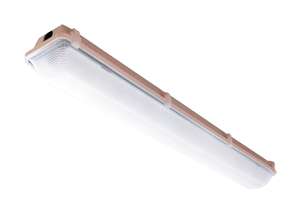 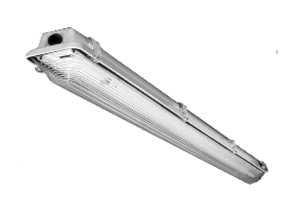 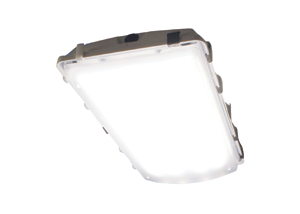 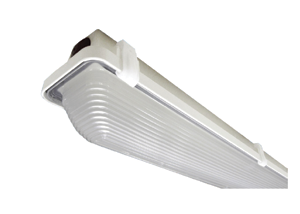 BJ Take’s fluorescent and LED fixtures provide superior lighting every time.